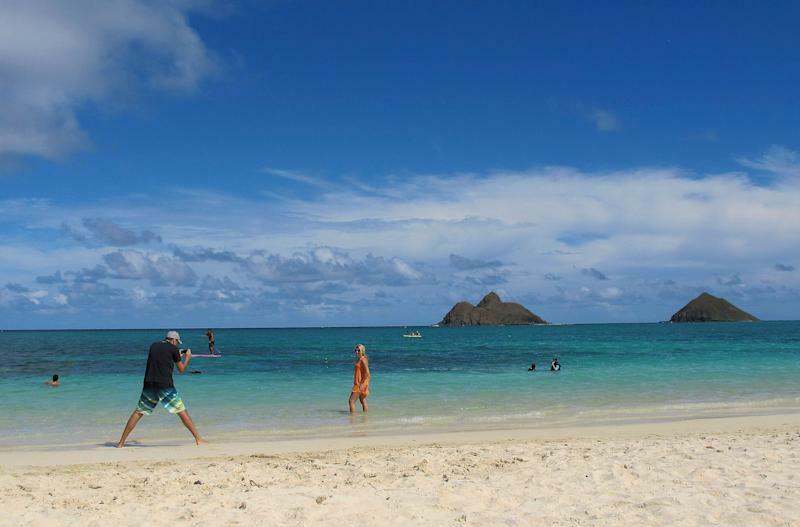 When it comes to the happiest state in America, Hawaii is the big kahuna. Based on a new Gallup poll, the Aloha State took the top spot for overall well-being for the seventh year in a row. Hawaii ranked number one in three of the study’s five scoring factors: career, social and financial well-being. Hawaii also ranked highly in the physical and community well-being factors. 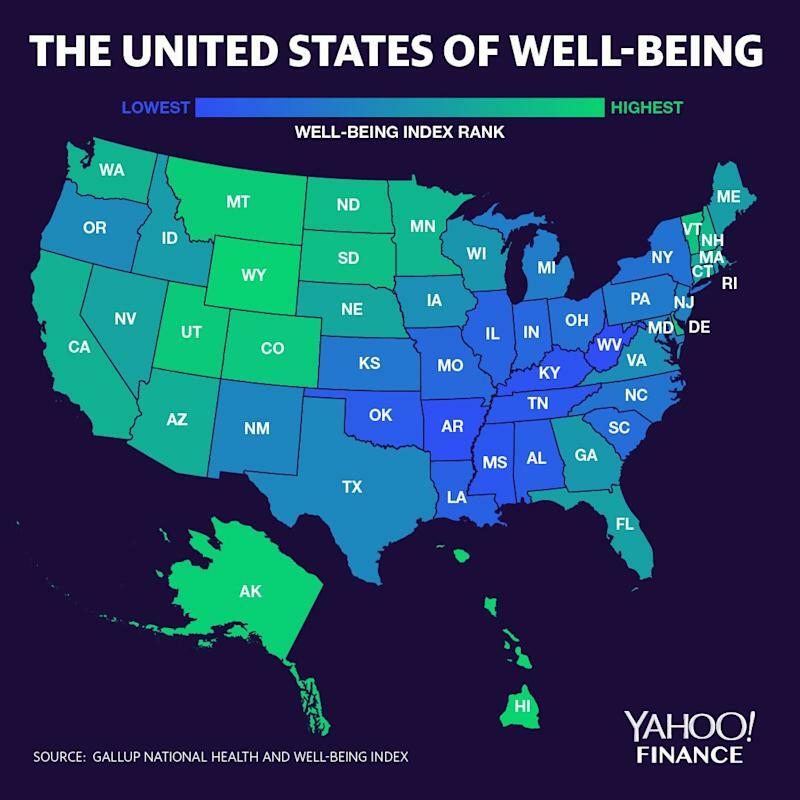 Wyoming, Alaska and Montana followed Hawaii as the states with the highest overall well-being. Interestingly, while residents are happier in Hawaii, businesses aren’t — it’s one of the worst states to do business according to a 2018 study by WalletHub. West Virginia ranked last for the 10th year straight. 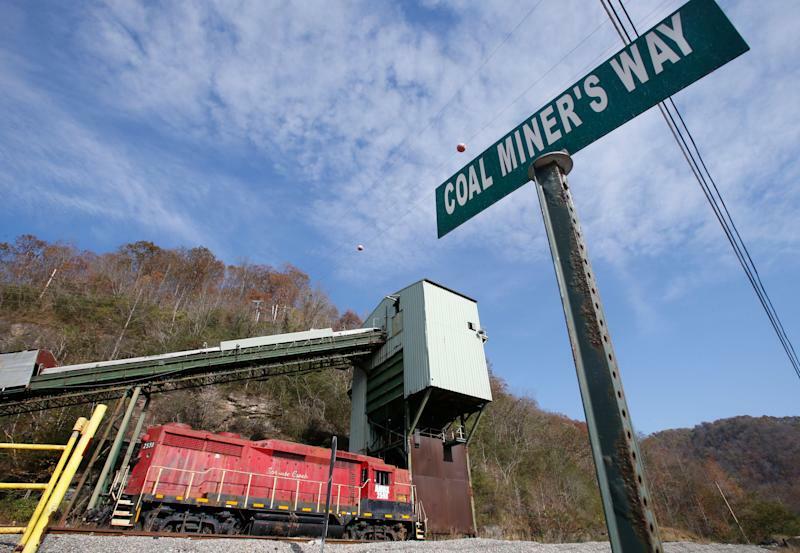 Other states near the bottom were Arkansas, Kentucky, Mississippi, and Tennessee. And nationwide, well-being has continued to decline. An “erosion in social and career well-being” has contributed to a slide in the national index from 61.5 in 2017 to 61.2, extending losses that began in 2017, the Gallup study noted.